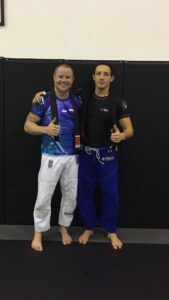 Brazilian Jiu-Jitsu in Barrie, Ontario. Call 705-722-5487 today! Get 10 Days of Jiu Jitsu Classes... FREE! "I've been to gyms and training centres all over the world and Submission Arts Academy stands out. Spencer and his team are inclusive, knowledgeable and committed to their community. 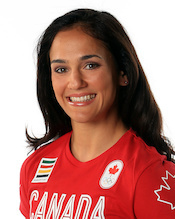 I've always been impressed by their commitment to creating champions both on and off the mats. 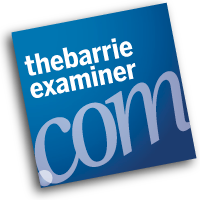 I would recommend Sub Arts to anyone in the Barrie community!" Family environment and legit instruction Submission arts academy lead by Professor Spencer Lalonde definitely has everything you need to learn and become a real champion, on the mats and most importantly in LIFE. 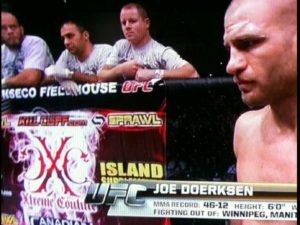 - Joe Doerksen, UFC Veteran, one of Canada’s most experienced MMA fighters with over 50 professional wins. As a member of the Canadian Armed Forces, I’ve travelled and been part of many martial arts academies across the country. 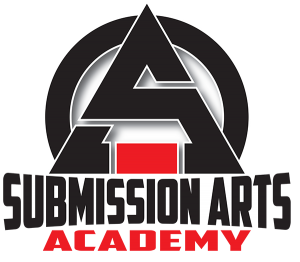 Submission Arts Academy has a hard working family atmosphere and a team that genuinely cares for each other. Spencer Lalonde’s martial arts knowledge, experience and skill allow people from all ages to learn at a rapid pace. He’s a compassionate leader who teaches people how to be better as an overall person. I can’t say enough about the high level of leadership and values that Professor Lalonde possesses. Spencer Lalonde was part of my coaching staff for the majority of my high school wrestling career. His knowledge of wrestling always allowed him to help fix the finer details of my technique. He always knew when I felt something was "off" and would give direction as to what I needed to correct. Spencer would always remind me what I need to focus on from tournaments going into the week and make sure I was mentally focused leading into big competitions with simple verbal cues. Overall he's a supportive and motivating coach! practitioners/coaches. In their short few years with the club my children have won numerous medals and awards even at the provincial level. 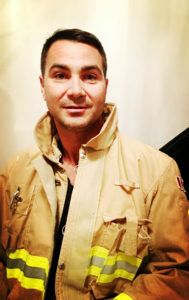 Professor Spencer Lalonde and the Sub Arts team is in constant pursuit to continuously improve the program and the experience for its members. This isn’t just another martial arts club. It’s a place where friends come together to learn and grow together. I highly recommend Submission Arts Academy to anyone looking for a sport or martial art to try out whether you are 6 or 60. "Incredibly welcoming academy. From the moment you walk in you feel like you are a part of the family. The desk staff, instructors, and students will all greet you with a smile and help you every step of the way. The instruction is top notch, whether you are a beginner or an advanced student there is something for you. Everyone is very open minded and willing to share ideas. The academy is the cleanest facility I have been to. The mat space, change room and showers are spotless. The viewing area above the academy is a nice touch as spectators can view the class without interrupting. If you are a new student looking for a place to train or have any experience in Jiu Jitsu I highly recommend Submission Arts Academy." Brazilian jiu-jitsu is a fantastic workout! In fact, it's not uncommon for our students to lose 10, 20, or 30 pounds in their first few months of training. Jiu-jitsu is a self-defense method that's been proven effective time and again in real-world situations. 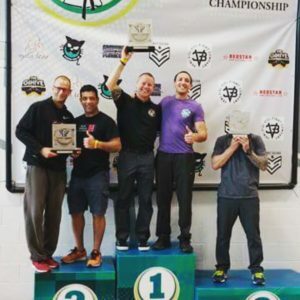 Military and police units the world over rely on BJJ, and you can too. Brazilian jiu-jitsu gives students confidence to stand up to bullies. there's no greater confidence builder than knowing you can protect yourself should the need arise. Jiu-jitsu teaches kids to focus, translating physical effort into mental concentration and discipline. And for adults, it's great for relieving stress. Jiu-jitsu promotes respect--respect for oneself, and for others. That's because jiu-jitsu training requires students to exhibit courtesy and control, in every single training session. And, Brazilian jiu-jitsu is fun! The camaraderie and friendships you make in jiu-jitsu will last a lifetime. Your brothers and sisters on the mat will become friends for life. 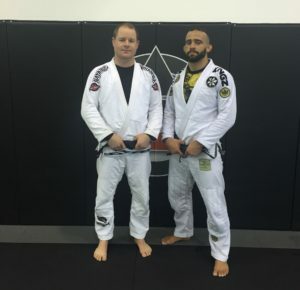 I'm Spencer Lalonde, and I'd like to thank you for your interest in Submission Arts Academy, your home for authentic Brazilian Jiu-Jitsu in Barrie, Ontario. 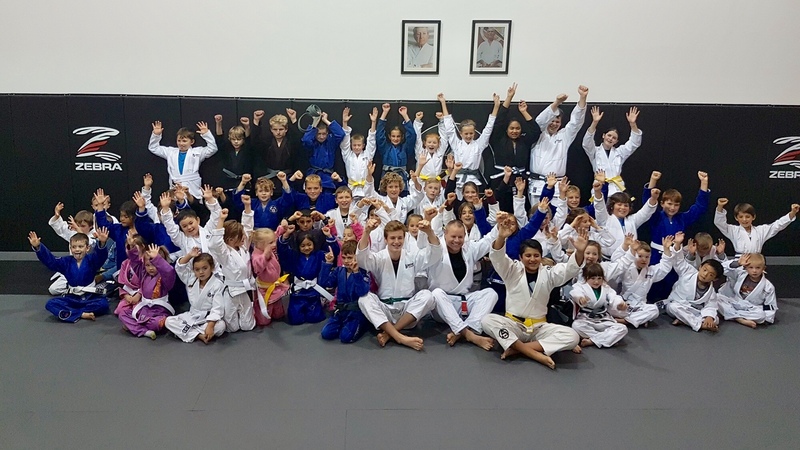 Whether you're looking for adult Brazilian jiu-jitsu classes, or martial arts classes for children, we're sure to have a program that suits your needs and interests. Here at Submission Arts Academy, our goal is to provide you with a clean, safe, friendly environment in which you and your family can enjoy all the benefits Brazilian jiu-jitsu has to offer. Allow me to share a bit about our programs, so you'll have an idea of what we're all about. In our adult BJJ classes, you'll learn practical, effective self-defense skills from your very first class. Brazilian jiu-jitsu is a proven self-defense method that is relied upon by military and police units the world over. So, you know you can count on the skills you learn here. But besides the practical benefits of learning jiu-jitsu, it's also a fantastic workout that's a lot of fun! Jiu-jitsu training will get you in shape like nothing else, and you'll have a blast while you lose weight. Students also tell us they've gained strength and flexibility through BJJ, because it's a full body workout in every class. And if safety is a concern, we understand. For beginners, we'll bring you into the art at your pace, taking into account your current fitness level and other factors. We maintain a strict "no knuckleheads" policy in our academy, and you'll find our students to be the friendliest group of people you'll ever meet. If you're looking for martial arts classes for kids, many parents have found Brazilian jiu-jitsu to be the perfect activity for their children. 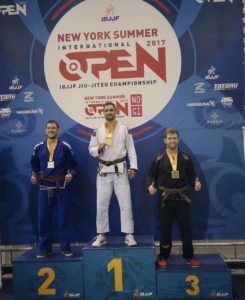 As a parent myself, both of my boys train in jiu-jitsu, and I can say without reservation that it has done wonders for their confidence and behavior. 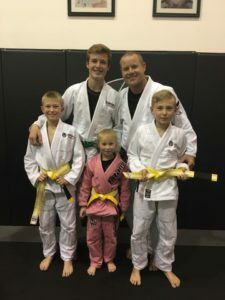 What many parents say they like most about having their kids in jiu-jitsu is that BJJ combines traditional martial arts values with practical self-defense skills. Kids who do jiu-jitsu know they can protect themselves, because they prove it on the mat everyday. 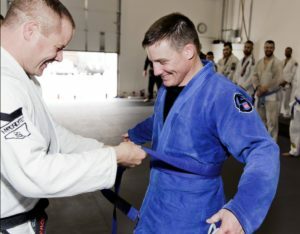 And while jiu-jitsu is an incredibly safe activity, the physicality allows kids to burn off steam while they develop confidence in their abilities. Few things will boost a kid's confidence more than knowing they have nothing to fear from bullies. This in turn gives them the ability to walk away from confrontations. Plus, we teach valuable life skills and character education lessons in our program, so your child will learn how to interact with other children socially, and defuse conflict if necessary. Yet, I can talk all day long about how great jiu-jitsu is for kids, but isn't it best if you see for yourself? We have a fantastic, no-risk trial offer right now, and I encourage you to take advantage of it while it lasts. Get Started Today With 10 FREE Days of Unlimited Training! So, if you're considering trying Brazilian jiu-jitsu, I encourage you to take us up on our 10-day free class offer. Register now on this page and you'll get an unlimited class membership for 10 consecutive days, so you can try us out with absolutely no risk or commitment. P.S. - We're currently experiencing quite a bit of interest in our programs, and we'd like to ensure that you're able to start immediately. Call today and mention this offer to secure your spot in our next introductory class. I look forward to speaking with you soon! Schedule an Introductory Lesson Now! "Give Me 10 Days Free Now!" © Copyright 2017 Submission Arts Academy in Barrie Ontario. Serving Barrie, Angus and Innisfil. All rights reserved.